If writing is an art, editing is a science. The moment you finish composing your essay comes the time to begin the process of perfecting it. Carrying out proper edits and revisions is the final step to creating a great paper. Good editing, like writing, is a skill, which must be perfected over time. Even the works of the most prominent writers require skillful editing. So, how do you actually go about editing your paper to avoid essay pitfalls? How do you determine what changes you should make? This step-by-step guide will show you how to eliminate errors and perfect your writing. It can be tempting to complete your work within minutes. Avoid your urge to get everything done in one go. Instead, take a break when you complete your writing. Spend time doing something unrelated so that you can return to your paper with a fresh eye. Check the formatting guidelines and use an editing software to ensure that you followed general guidelines and formatting requirements. Simple punctuation mistakes and fixable formatting errors will seem careless and unprofessional to your reader. A gripping, exciting first paragraph. This is your chance to gain the attention and goodwill of your readers. This is a time to bring up interesting details and tell your readers what point you’re going to make. Your thesis statement declares the purpose of your writing and must appear early in your essay. It is commonly written as the first sentence of the second paragraph. A well-structured body. The body of your writing should cover all of the relevant points that you wish to discuss. Be sure that your piece is written with the clear goal of proving your thesis correct. A strong conclusion. Your conclusion should restate the strongest points that you covered in the body of the document. If the reader is expected to take further action, this is the place to advise them of that. Review the writing to ensure that your language is both clear and precise. Your goal is to concisely convey the relevant information. Use words that create clear, short sentences. Avoid loose language and meaningless fragments. Eliminate all jargon and colloquialisms. Little known terms and clichés must also be removed. It can be tempting to include industry specific phrases and notions in order to make a piece of writing sound more thoroughly researched an authoritative. Be careful with it! The machinations required to fit these things into your writing will stand out to your readers as forced and unnatural. One of the biggest mistakes young writers make is falling in love with their phrasing and word choices. Don’t structure whole paragraphs in the interest of one sentence. Don’t rewrite pages because you’re attached to a turn of a phrase. Be ruthless in your editing and eliminate anything that does not make your paper more readable. Double check any facts or figures that your present in your paper. Don’t just make sure the numbers are accurate. Ensure that the numbers you’ve referenced are sourced from the document you mentioned. Ensure quotes are correct, sources are cited, and relevant images are properly noted. You wrote a stellar introduction that has your readers excited and engaged. They have a solid understanding of your thesis and a vested interest in how you will prove it. Your reader is paying attention, so you only need to say things once. Repetition is a complex literary device. The shorter your piece, the harder it is to use this tactic correctly. Better to play it safe and avoid irritating your reader with repeated call backs and overused phrases. This is not the time to experiment with sentence structure or grammar theory. When producing a piece for an academic audience, it’s best to use the simplest punctuation possible. Rather than proving intelligence, or composing a sentence with an attractive flow, students should aim for standardization and simplicity in both form and structure. When the content is perfect, proofread your document a few times and check for spelling and grammar errors. Try reading your piece backwards for a fresh perspective. 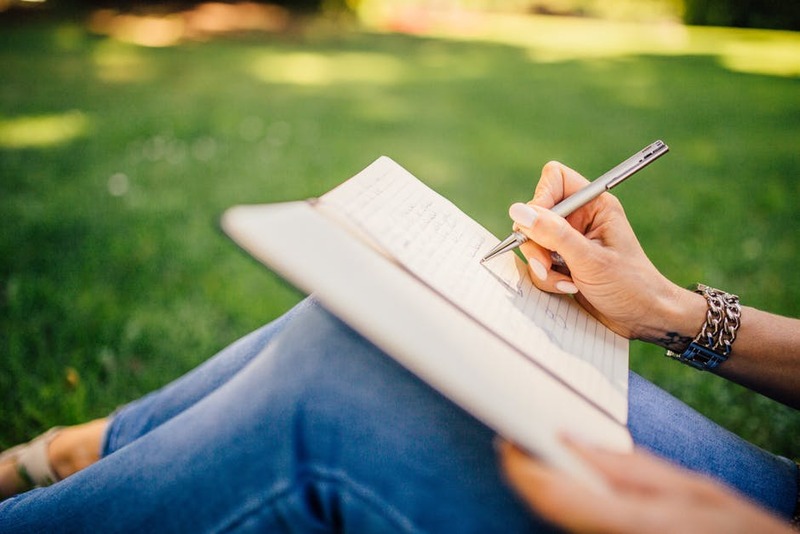 Share your writing with a friend or your knowledgeable family member to find areas in need of improvement. They can provide valuable insight about the clarity of your writing and spot some issues you may have overlooked. Review this list every time you finish writing a paper, and you will quickly find that editing according to these rules becomes second nature. After a while, you’ll find that you write your pieces with a much clearer concept of what your final product should sound like. Learning to edit your pieces well will make you a much better writer. Sophia Anderson is an associate educator and a freelance writer. She is passionate about covering topics on learning, writing, careers, self-improvement, motivation and others. She believes in the driving force of positive attitude and constant development. Talk to her on Facebook or LinkedIn.